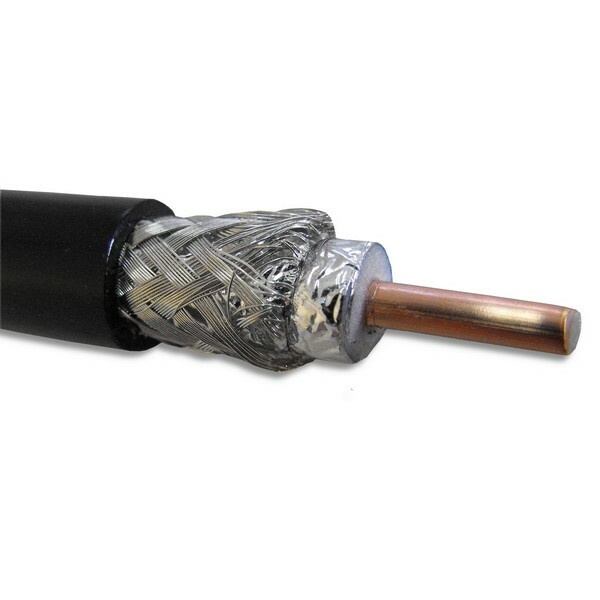 SRF-400 coaxial cable is designed for a wide variety of applications requiring low loss RF cable, including outdoor antenna installations and jumper cable assemblies used in wireless communications. 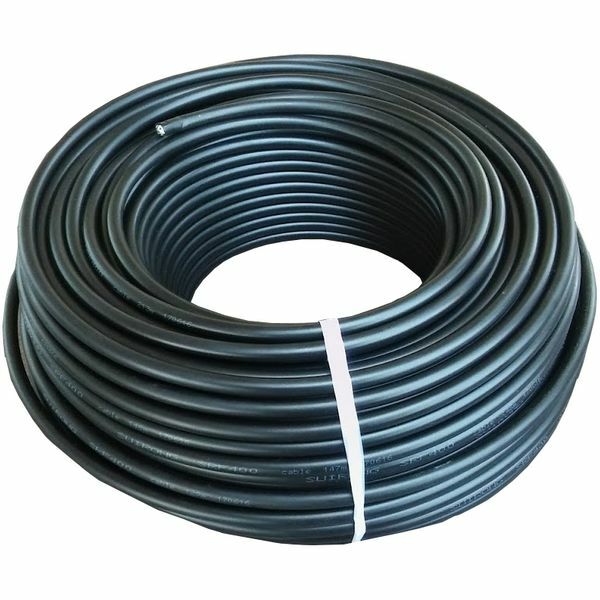 It is constructed with a UV resistant polyethylene jacket for outdoor use. 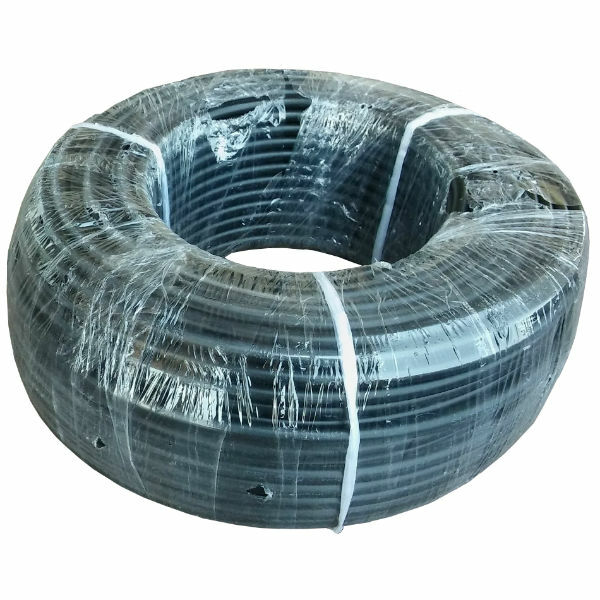 This cable is also designed for easy installation with maximum flexibility and bendability and is compatible with a wide variety of connectors.